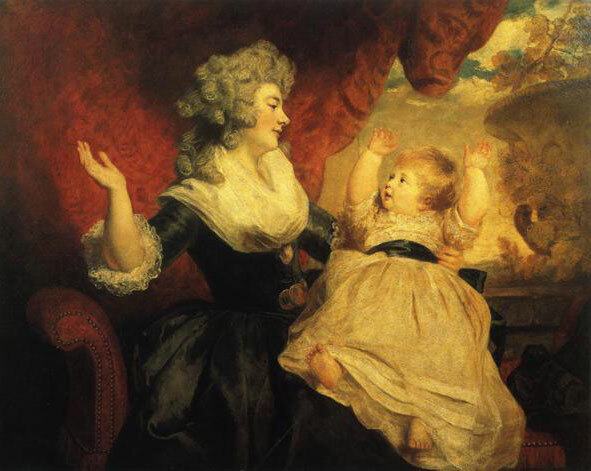 Jane Austen and Georgiana, Duchess of Devonshire both lived during the Regency Era. So, at Georgiana Circle, we enjoy research and material about both! Are you a Janeite? Or, a Janeiac? I keep watching to see how the movie is doing. So far, Box Office Mojo reports its opening weekend totals as $40, 662. Those numbers have me a little worried, because Jane Eyre 2011 did about $182,000 its opening weekend, and I am using that movie as a similar comparison. Jane Eyre did not stay in theaters long. Fingers crossed for more success with the wider opening. Besides numbers, I am looking at reviews. It has gotten a lot of reviews, and some good attention. Though, there are some negative reviews. I blame some of those reviews on the fact that most movie critics probably don’t resonate with Jane Austen. I wanted to share a pretty good review I found at The Washington Times. It has a good outline of the movie, and some compliments of the overall. In the end, “Austenland” is serviceable as a romantic comedy, but mordantly funny and surprisingly literary as a satirical romp through Austen fandom. If you have seen the movie, please share your thoughts, responses, and/or review in the comments! We would love to hear! Georgiana, Duchess of Devonshire (born Lady Georgiana Spencer) is the great-great-great-great aunt of Princess Diana and a relative of the new royal baby, The Prince of Cambridge. 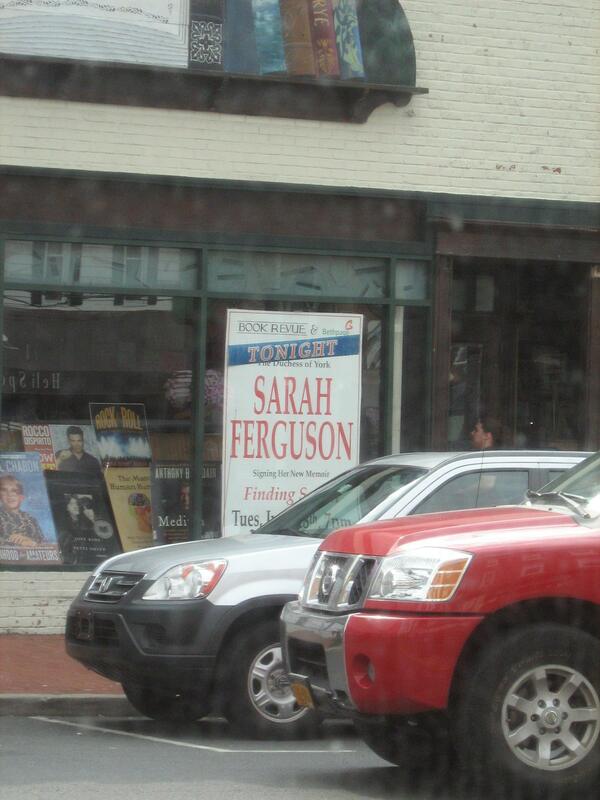 Kimberly Wilder has been an avid fan of Georgiana and of the media surrounding her life. First, Kimberly set up the blog “Georgiana Circle: Women Healing History”. Now, Kimberly has created a new eBook. Both projects celebrate the life of this remarkable, 18th century woman. And, both projects invite reflection on history, fashion, and feminism. Georgiana, Duchess of Devonshire: The Ultimate Fan Guide celebrates Georgiana’s life as loving mother, entertaining friend, de facto politician, and Empress of Fashion. It includes reviews and an “Absolute Plot Spoiler” for: the 2001 biography by Amanda Foreman; the 2008 movie, “The Duchess”; the 2009 DVD; and the real life of Georgiana, Duchess of Devonshire. The Ultimate Fan Guide also lists some of Georgiana’s relatives among English Royalty and places her in time related to the world of women’s literature. If you are a Jane Austen fan or are preparing to view the film “Austenland”, a study of Georgiana, Duchess of Devonshire will give insights into the feathered hats, social scene, and other Regency Era details. Georgiana, an aristocrat who threw wild parties, and had a child out of wedlock, just may be the woman Jane Austen was afraid of. 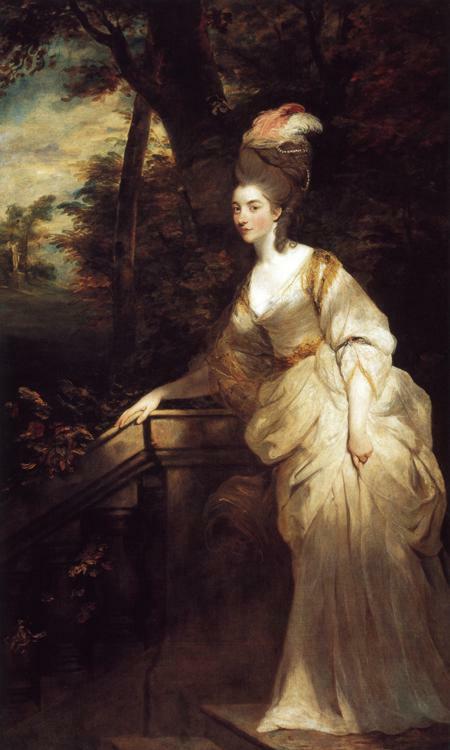 This blog is devoted to Georgiana, Duchess of Devonshire, and other ideas related to women’s empowerment and women in history. So, there have been some Jane Eyre/Charlotte Bronte threads, and some Jane Austen threads. Peace Couple. The first project on Peace Couple is a royal tour by The Duke and Duchess of Peace. Their tour of America happens to coincide with the North American tour of The Duke and Duchess of Cambridge, Prince William and Duchess Catherine. The Duke and Duchess of Peace have very different ideas of what it means to be royal. With all that dismissing of royalty aside, I have to confess something. I love Princess Diana. 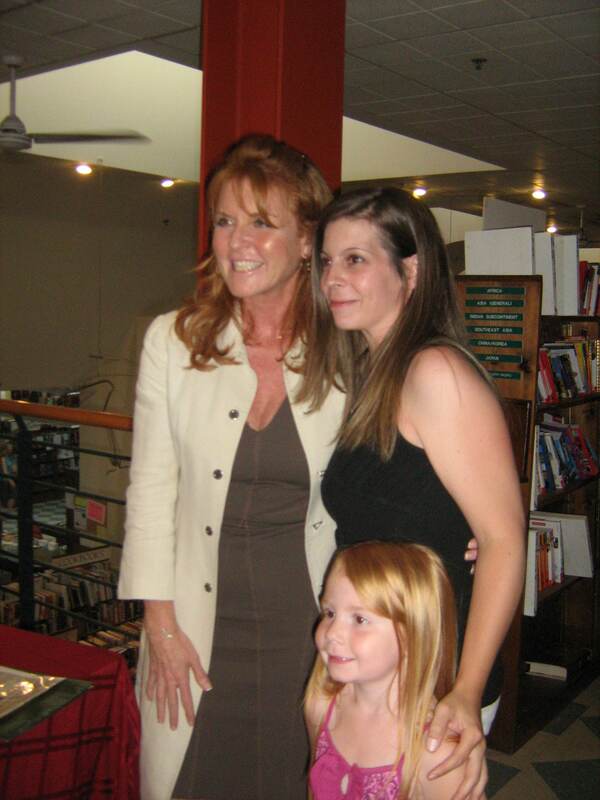 And, while I was Princess Diana watching, I became interested in the life of Sarah, Duchess of York (Sarah Ferguson). 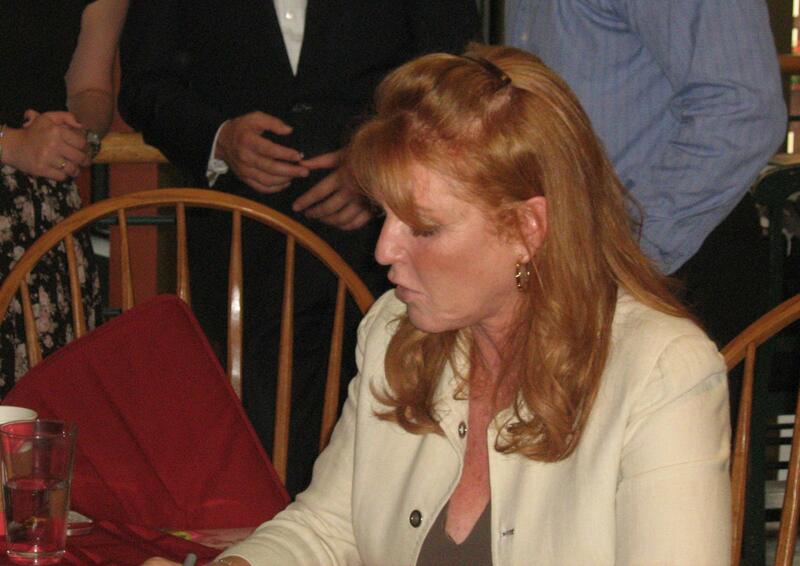 And, Sarah Ferguson is related to Georgiana, Duchess of Devonshire — Sarah Ferguson is a descendent of Georgiana’s love child, Eliza. 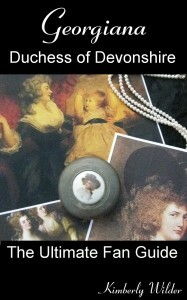 Update: Deborah Cavendish, Dowager Duchess of Devonshire, passed away on September 24, 2014, at age 94. As an American activist for peace and justice, I am surprised to find myself consumed of late with stories of the English elite — the life of Georgiana, Duchess of Devonshire; Jane Austen novels; and the story of Lord Byron, Lady Caroline Lamb, Lord Melbourne and their circle. I have been wondering what fascinates me about these stories, and how I can be so excited about the lives of people who, in real life, I would find to be elitist, over-privileged, and ultimately knowing or unknowing cogs in an oppressive system of unfair hierarchy. Did the movie “The Duchess” (2008) have a happy ending? More, importantly, did the life of Georgiana the Duchess of Devonshire (nee Lady Georgiana Spencer, born 1757) have a happy ending? Note: Georgiana, Duchess of Devonshire is an ancestor of Prince George of Cambridge and Princess Charlotte of Cambridge.